Berlin is definitely the place to see if you’re looking for amazing culinary experiences, as this cosmopolite European capital can suit even the finest tastes. But, if you are a foodie and you enjoy creating culinary memories wherever you end up traveling, then I need to share a secret with you. It is hard to find all the good spots right from the start, considering that there is an impressive number of restaurants in Berlin. 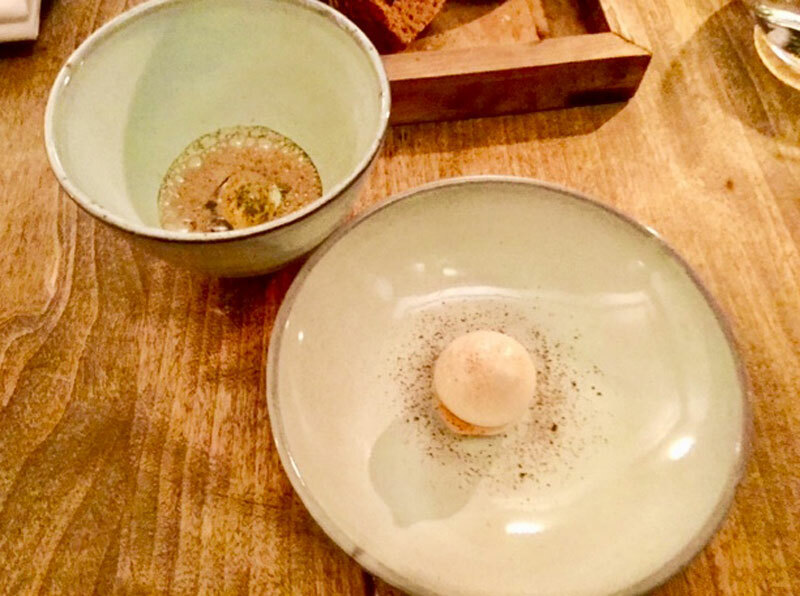 Thus, if the quality of services and food served at a restaurant are your top priorities, allow me to share with you my experience at the Tulus Lotrek restaurant, which just got its first Michelin star last year. 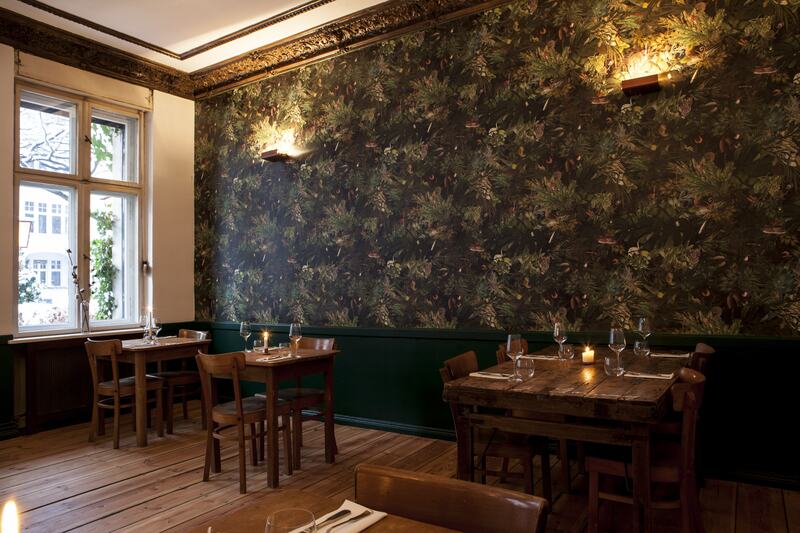 Located on Fichtestrasse 24, Tulus Lotrek is managed by chef Maximilian Strohe since November 2015. Chef Maximilian Strohe knows all about quality and underlining the best flavors in his food. In fact, intense aromas as his thing, one of his main desires are to create different states with the help of his dishes, which are simple but yet capable of triggering an explosion of flavors in your mouth. There are high chances that you will love the restaurant right from the start, its cozy and chic atmosphere, decorated to merge with the style and creativity of the chef. If you decide to pass the threshold of this restaurant, you will be able to enjoy dishes that will take you in a fast journey to Asia and back, as the food here is an interesting fusion between Asian cuisine and local products, prepared and interpreted by the chef with a twist of his own. It is also worth mentioning that the selection of wines and spirits available in this restaurant is amazing. The Sommelier of this place is actually a woman, Ilona Scholl, awarded among the best german ones. 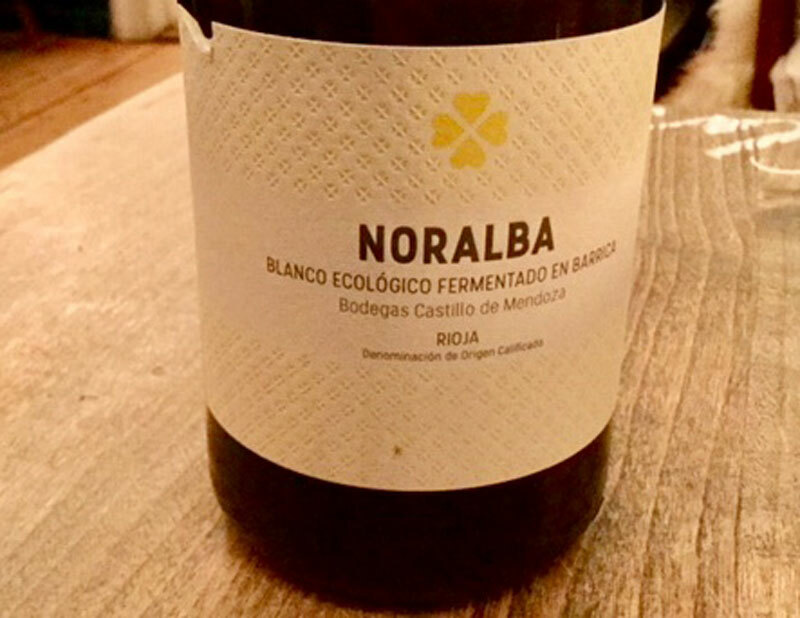 I must say that she makes great recommendations for the food you order, having at her disposal stunning wines from Hungary, old German wine yards that can spoil your taste buds with gorgeous white wines, and even Rioja, with its sumptuous red wines. 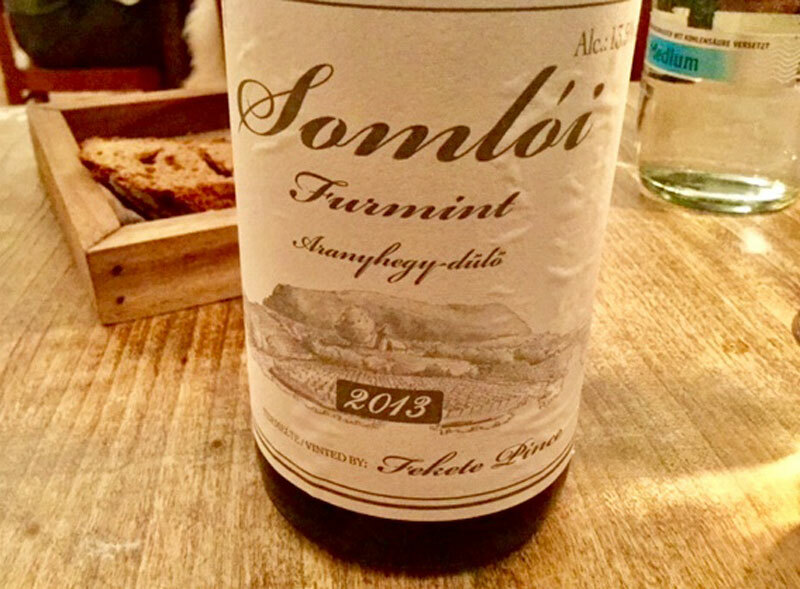 Here some of the wine selected by Ilona Scholl to pair this wonderful foodie experience. Getting back to this restaurant, Strohe is not focusing on just delivering good-looking dishes, but allow people to eat well, to indulge in their food with no regrets, and to forget about portions and calories for at least a moment. Having all these in mind, allow me to share my dinner experience in this surprising restaurant. I opted for the restaurant’s 6-course menu, as this is the best way to get a clear glimpse of the chef’s culinary approach and concept. The culinary journey began with bread, made by the best German bakery, and butter. The delicate flavors entwined perfectly while opening the desire to explore more foods and flavors. 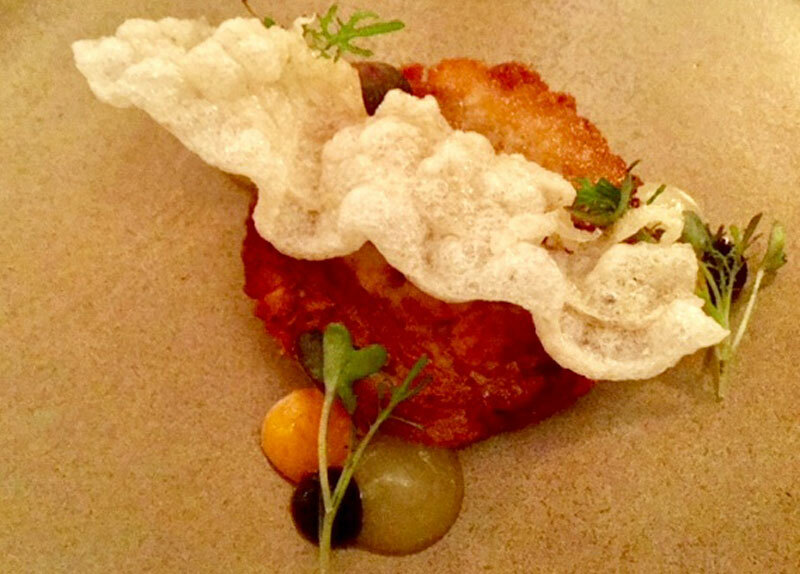 Accompanied by quince, kimchi, and black garlic, the pork belly was prepared in an exceptional manner. While this particular dish makes you think about fat, the way it was cooked had nothing to do with fat. It was a smooth experience, as the food simply melted in my mouth, just like the calm landing of a plane when controlled by an experienced pilot. 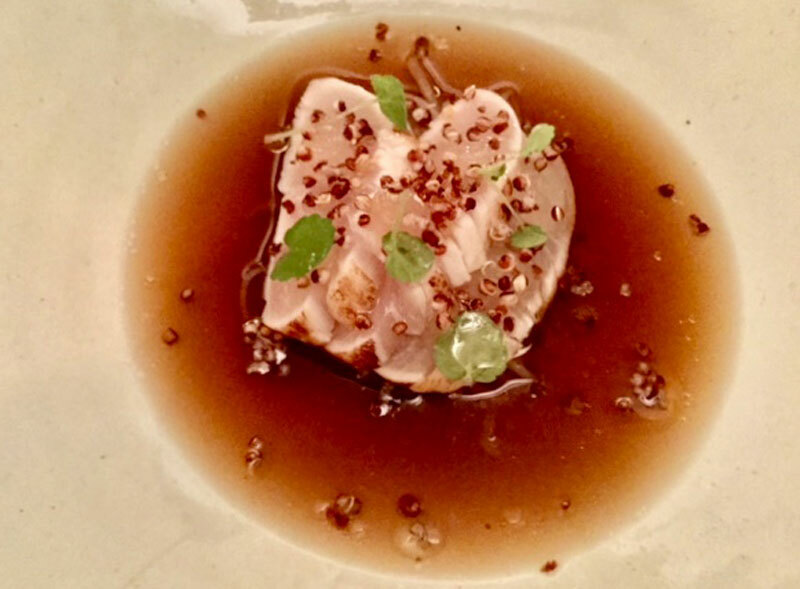 This particular fish, of the highest quality and usually prepared only by a Japanese sushi master, was cooked precisely and served with mushroom dashi & ginger beer, for a perfect flavor. Cooked just for a few seconds, the consistency and flavor of the fish reminded me of a fine mackerel backgound flavor. I also must say that light flavor of the ginger beer bouillon underlined the savor of the fish in an ideal manner, turning it into a signature dish of the highest level. Served with chicken broth, with apple & wild garlic, I have to admit that this was one of my favorite dishes enjoyed at this restaurant. 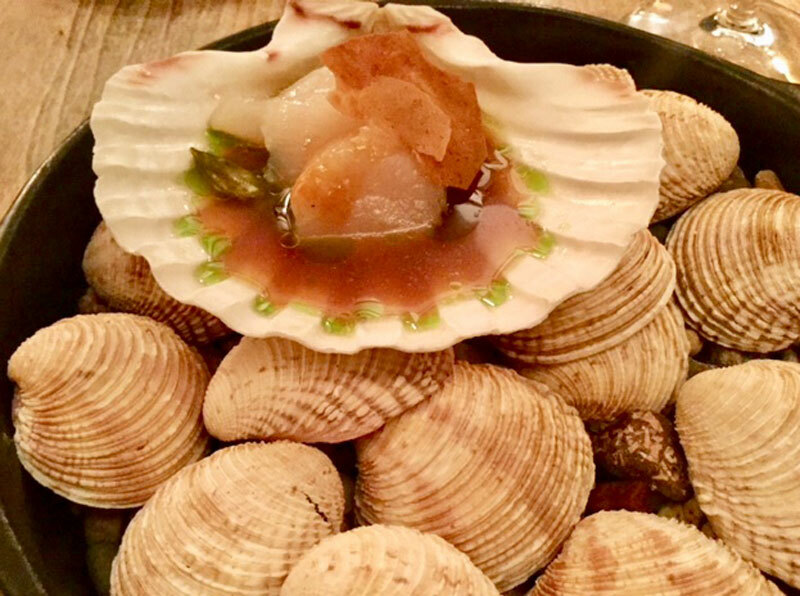 It reminded me of the perfect scallops made in the manner of famous Chef Jean Luc Rabanel, being a true homage to Galicia or Normandy, the ideal” rendez-vous” between land and sea, brought together in a very nice presentation. A unique and must-try dish at Tulus Lotrek, complimented by egg yolk, ponzu, and sesame seeds. 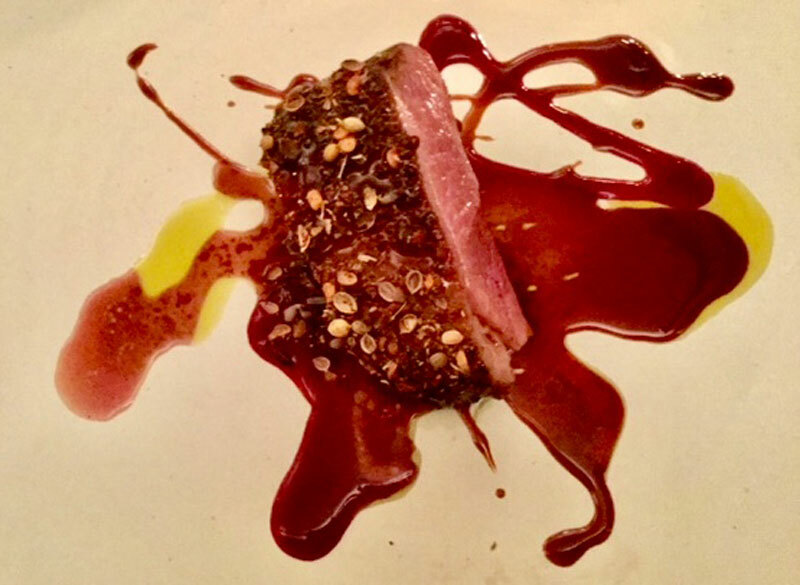 This dish is a real proof that a chef managed to master the art of high cooking, focusing on simple tastes so that the flavors are in the spotlight. 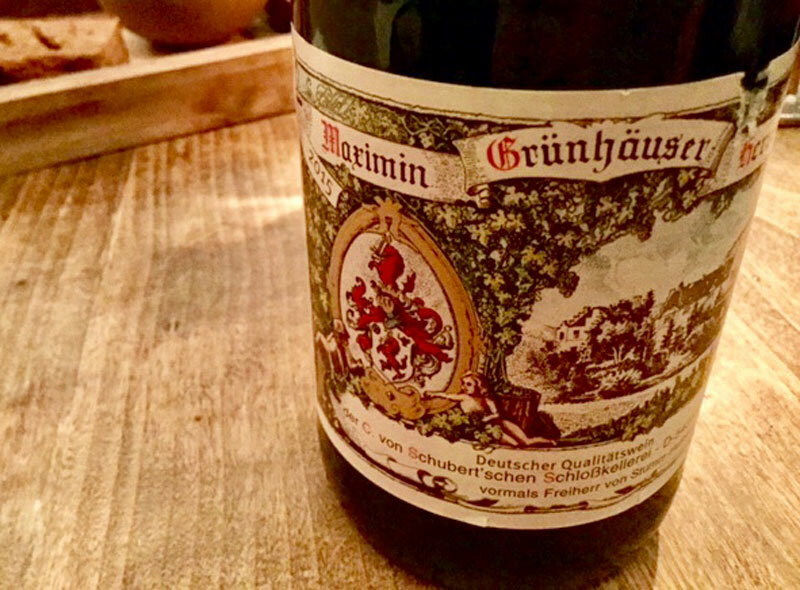 And when it comes to sea urchin, its flavor merges perfectly with the mineral bouquet of a German wine. Even days after, the taste of this dish is still in my memory and will remain there for years to come. There are high chances that I will fly to Berlin just to enjoy this fine sandwich once more. Perfect mastering of the ideal cooking temperature, which enabled the chef to preserve the unique flavors of the local products. 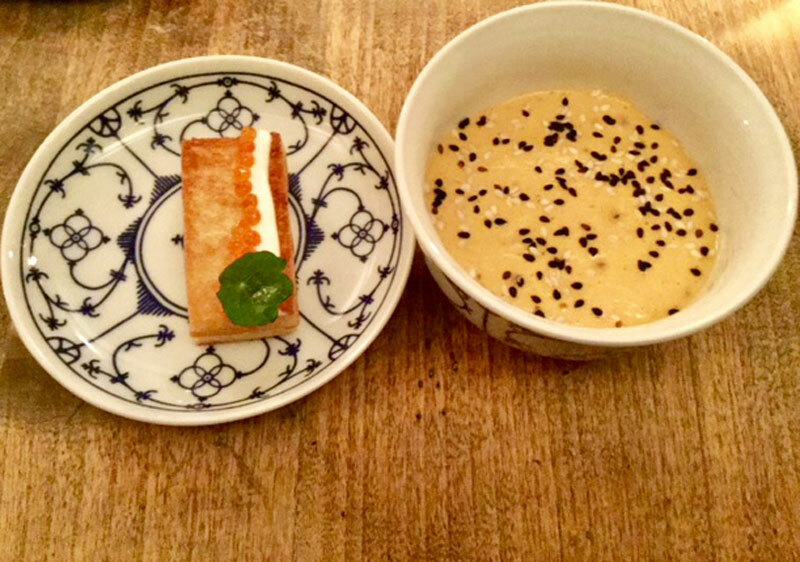 Even though this is not the kind of dish that allows too much experimentation, I could still feel the unique personality and touch of the chef in this dish, which was sublime. Plus the red Rioja that was served with the dish was the perfect wine to complete the flavor of the duck. This was an exceptional dessert, which had all the tastes of my childhood. It was a pleasant finish of a journey that brought me hours of happiness, a journey filled with surprising flavors, textures, and surprising mixtures that will definitely have a special place in my heart. 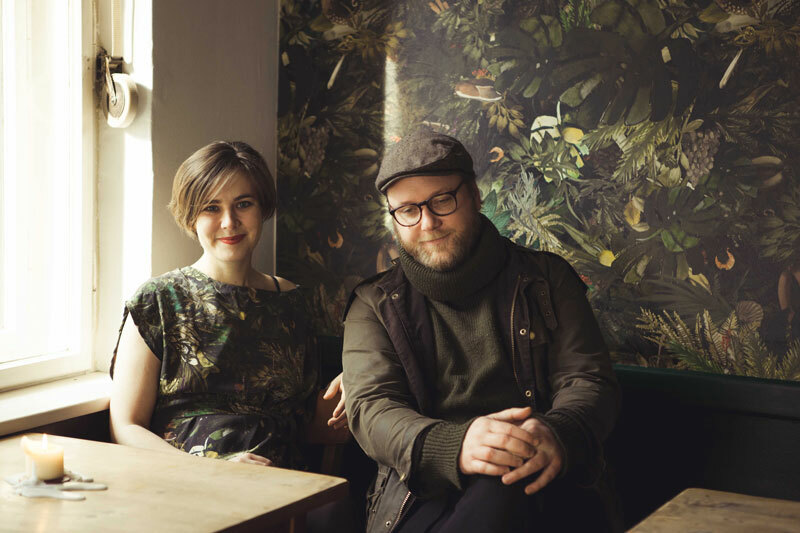 If you ask me, Berlin deserves much more consideration from foodies due to the fact that an exceptional generation of young, talented, and passionate chefs and sommeliers reside here. They have the power to give a new spirit to the culinary background of the city, truly enhancing the experience of any food enthusiast. 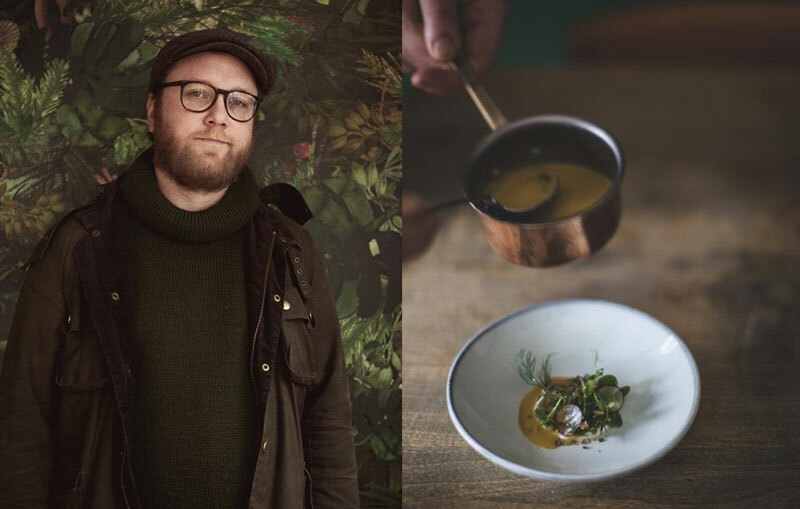 From Hamburg to Berlin, a new generation of German chefs is bringing top cooking techniques and culinary happiness to foodies that cannot be found anywhere else. Even if the restaurant currently has just 1 Michelin star, I think the experience this place can give you is worth 2 stars. 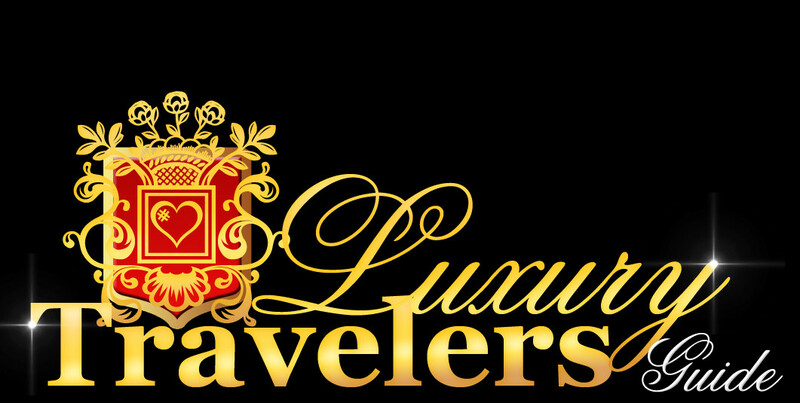 Tulus Lotrek will make you enjoy food in an entirely different manner and atmosphere, so you should not miss this place.